Pro Steel Engineering – named start up company of the year! 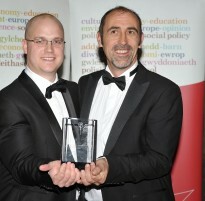 up company of the year at this years’ IWA/ Western Mail awards. Pro Steel Engineering are delighted to be named Finalists in the IWA Start Up Business Awards 2013. 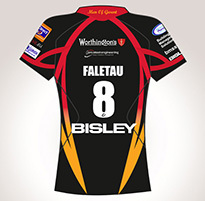 We’re delighted to be a 2013/14 shirt sponsor for the Newport Gwent Dragons. We are proud of where we are from and it was a natural decision to support our local regional rugby team.